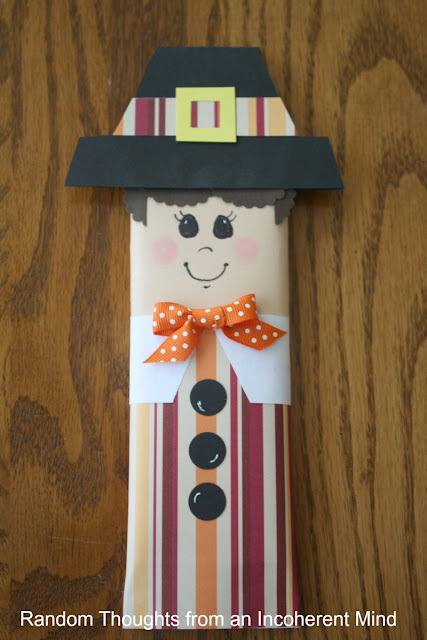 I had to get a little crafting done in honor of Thanksgiving. I thought I'd have some fun with it too. 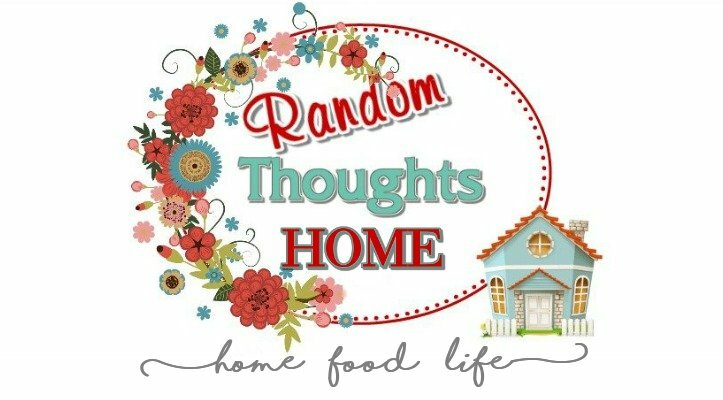 I've had this link in my inspiration file for years now and decided it was time to use it. But being me, and always having to make things difficult, I couldn't just print this pattern, cut it out, and assemble. Oh no, I had to cut the whole thing apart & make my own pieces! 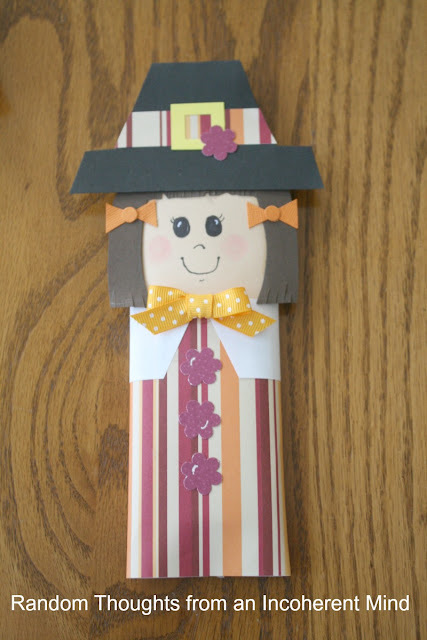 Once I made this pilgrim boy, I couldn't stand not having a pilgrim girl to go along with him. I would have liked to make one of these for each place setting at Thanksgiving dinner, but that means I'd have to whip out 11 more by Thursday and I don't really see that happening. Maybe next year...if I start earlier. It's almost time for Turkey Day!! Are you ready? 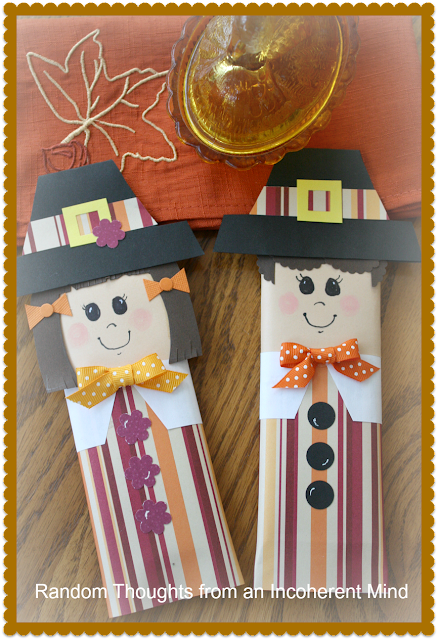 These pilgrims are just too cute. Gina, these are too cute! 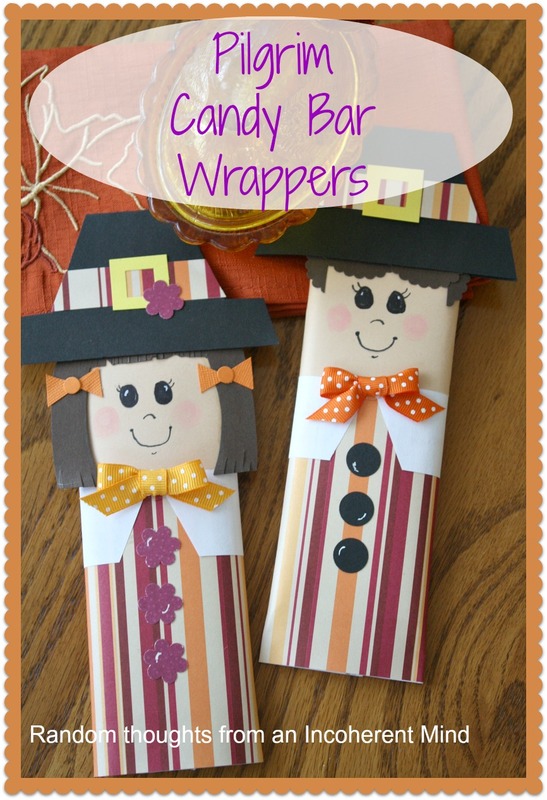 You always have the cutest craft ideas!! Happy Thanksgiving to you and your family!! Oh how cute are those Gina!!! You could seriously sell those! I wonder if you could do Christmas ones, like snowmen or Santa's or something? Gina those are so cute!! Have a wonderful Thanksgiving!! These are darling!! Have a Happy Thanksgiving! Too cute Gina!! Happy Thanksgiving!! I hope that you and your loved ones have a blessed and very Happy Thanksgiving. Oh, these are adorable! I'm saving this post for when I have little ones around my table!!! So cleaver! Those are precious! I am pinning this for future reference. I don't have any kids around here, but we're a bunch of big kids so we love stuff like that. I could never keep up with printouts of projects but I still go back to my Favorite bookmarks in Explorer! The Pilgrim couple are too cute! I love them! 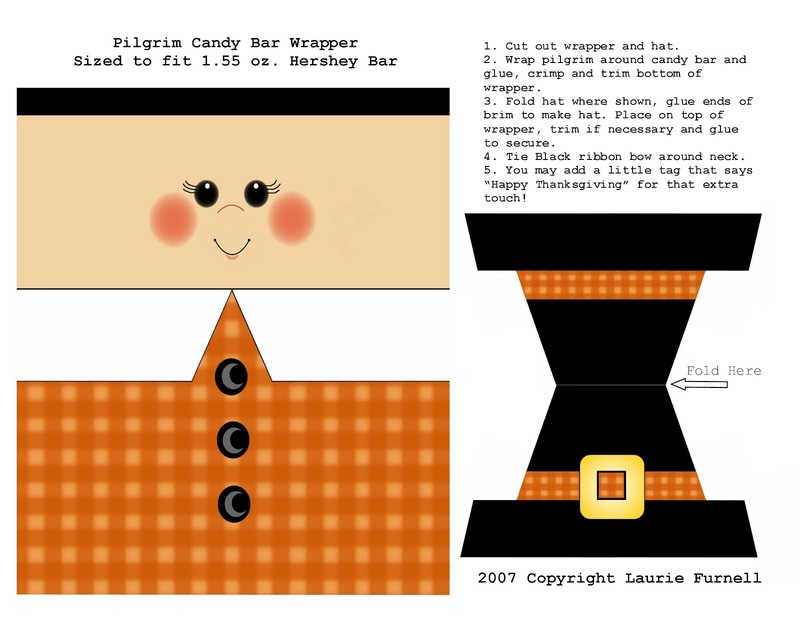 I just want to pinch their little pilgrim cheeks. Too cute. Have a Happy Thanksgiving, sweet friend. 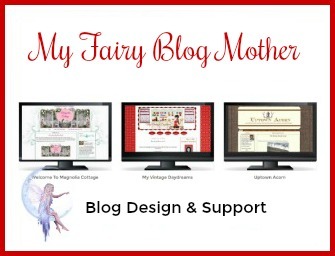 What a clever idea-I must follow your blog to see more. Just saw these Gina. I am going to pin them and save it for next year. The grandies would love it!